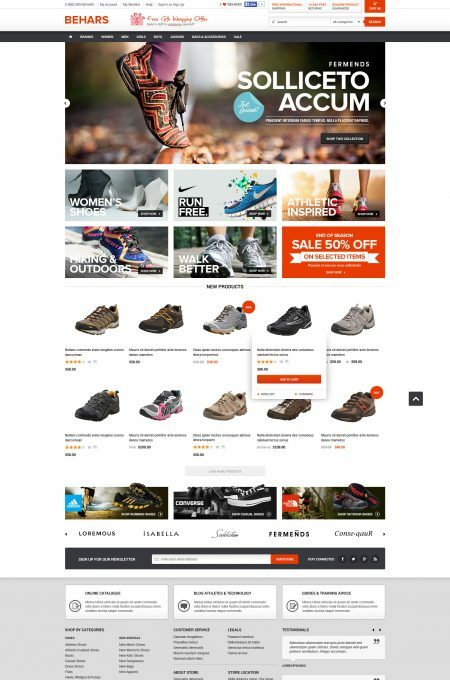 All our magento themes and magento templates are fully compatible with magento community edition 1.9.X, 1.8.X and 1.7.X. 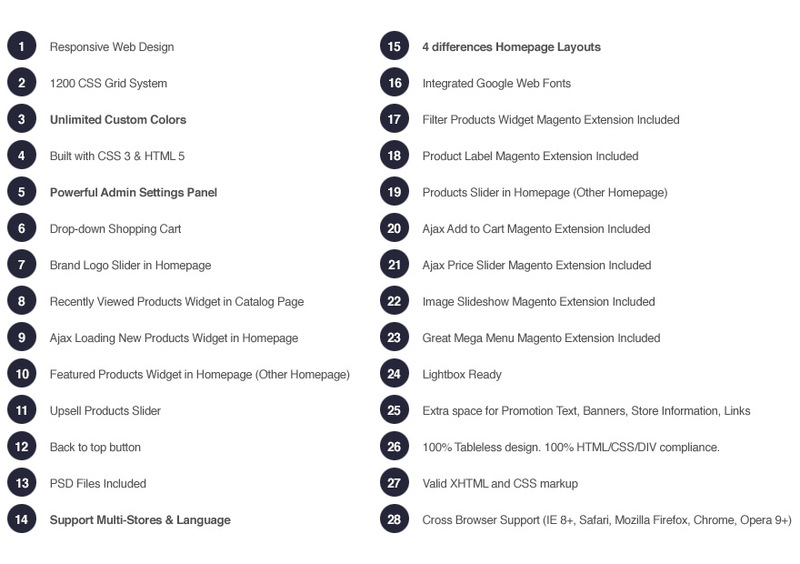 Besides, we also provide templates of powerful magento extensions with great features. In addition, we are always at your side when you need support. That is the motto of our work during the past. 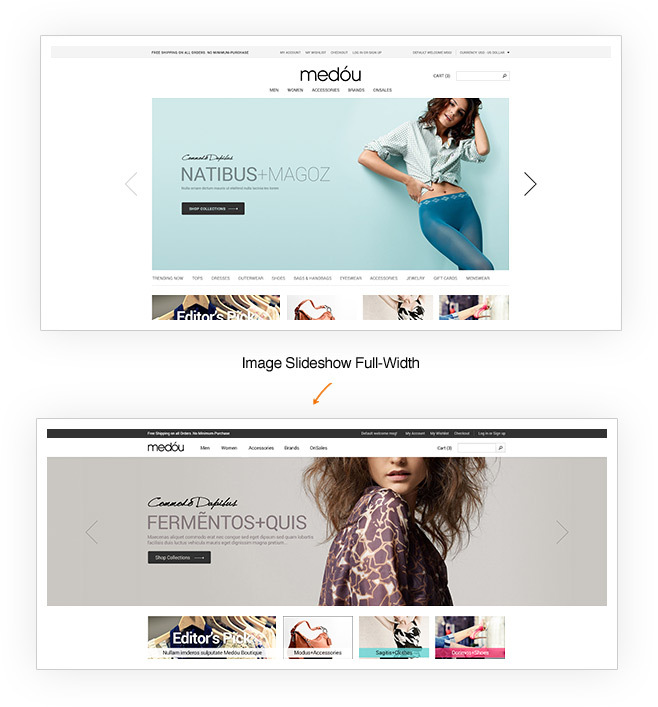 Right now we want to introduce you another cool theme for fashion store: Halo Medou – Fashion Premium Responsive Magento Theme (Magento Community Edition) with an appealing design style different from what you have known before. Halo Medou have a nice and pristine look in every little detail. 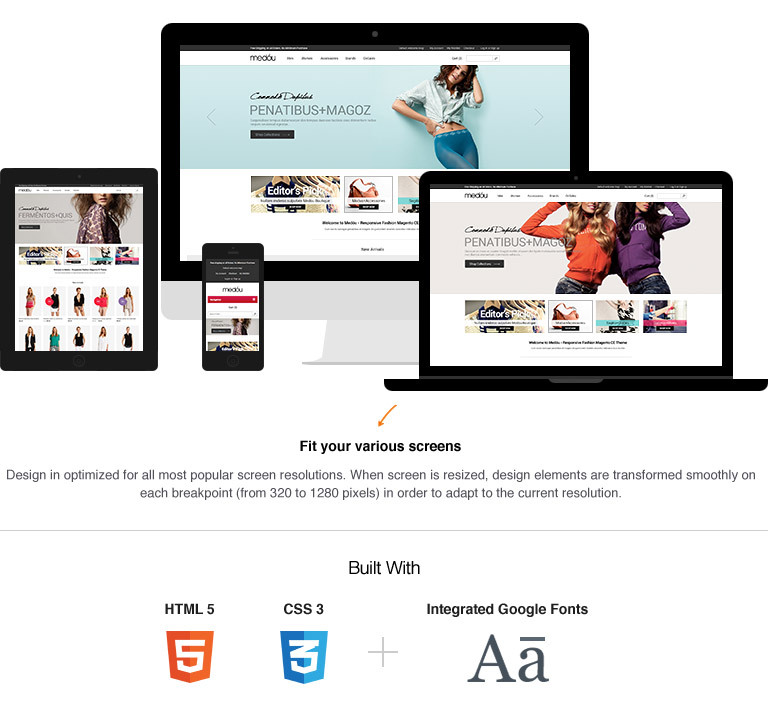 We use big font for customers to have a very comfortable experience in your online store. Large banners help promote new products or special events. We believe Halo Medou is sure to impress your customers and draw their best attention to your products. 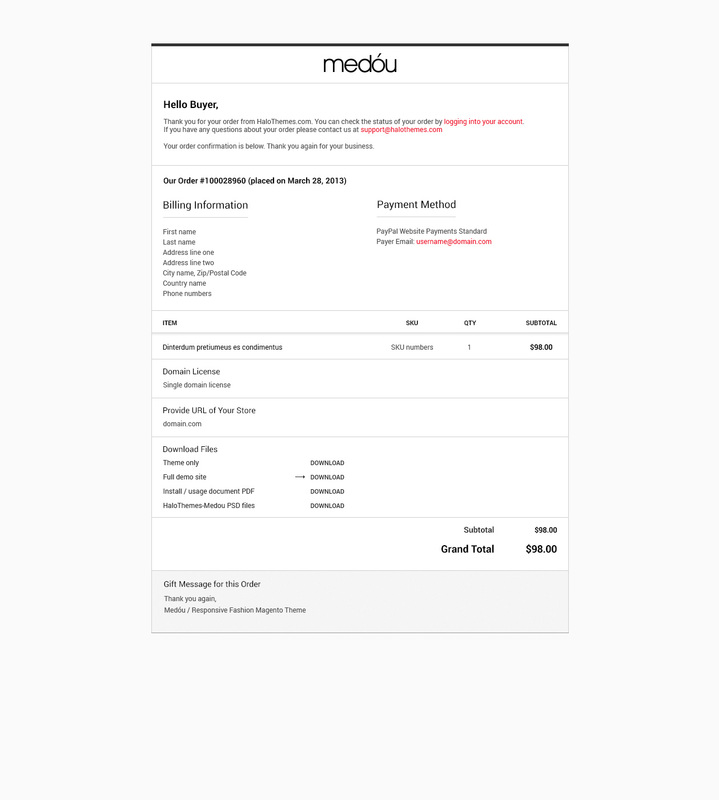 Besides, with large Responsive Web Design (RWD), Halo Medou is well compatible with many devices such as Desktop, iPhone, iPad and Smartphones and Tablets Android. 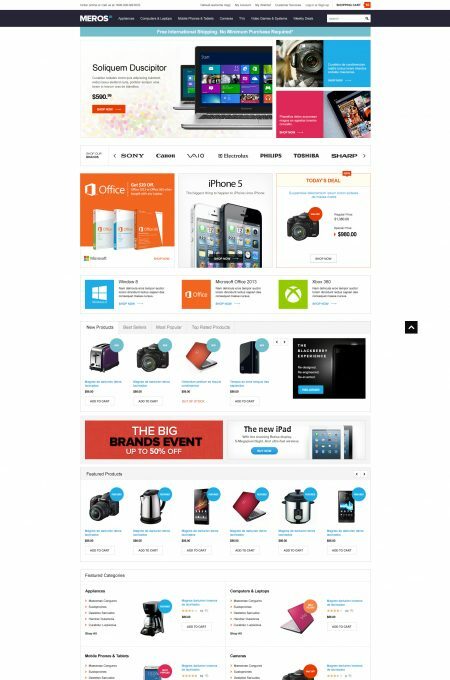 Also, our theme variation Magento Extensions: Halo Great Mega Menu, Halo Image Slideshow, Halo Filter Products Widget, Halo Product Label, Halo Ajax Price Slider, Halo Ajax Add to Cart and special Theme Settings Module, which are available from a wide range of colors, textures and backgrounds, allow you to customize the website appearance at any point you want. 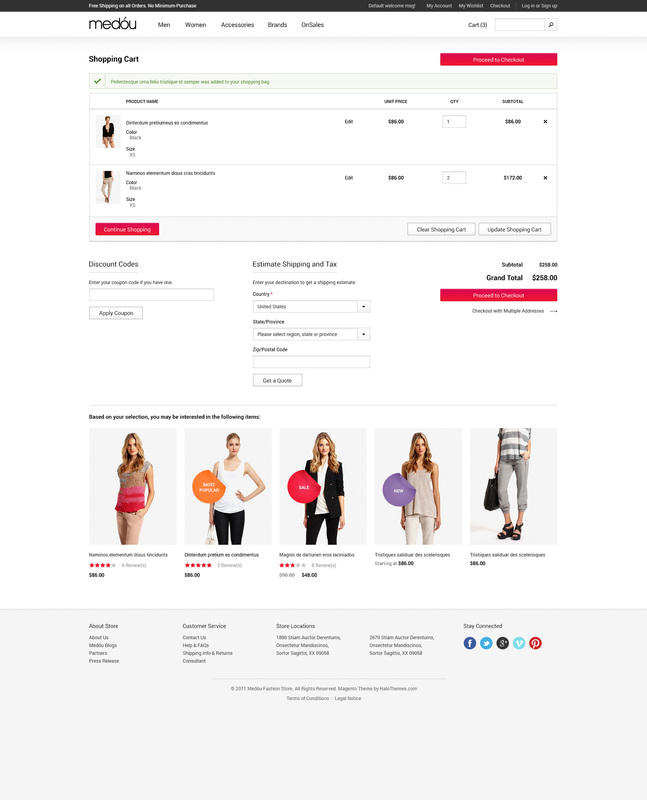 One more thing, Halo Medou is not meant for clothes only, it can be used for lots of other online stores in Cosmetics Store, Handbags Store, Shoes Store, Perfumes & Fragrances Store, Jewelry & Accessories Store….Therefore we are eager to introduce you this new theme of fashion magento themes. We are really proud of Halo Medou. 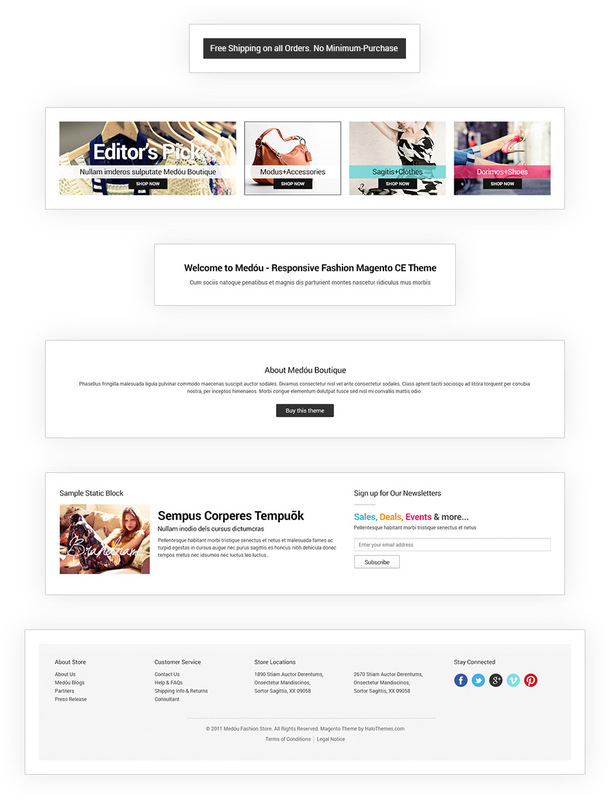 All you do is launch the demo and experience Halo Medou – Fashion Responsive Premium Magento Template. 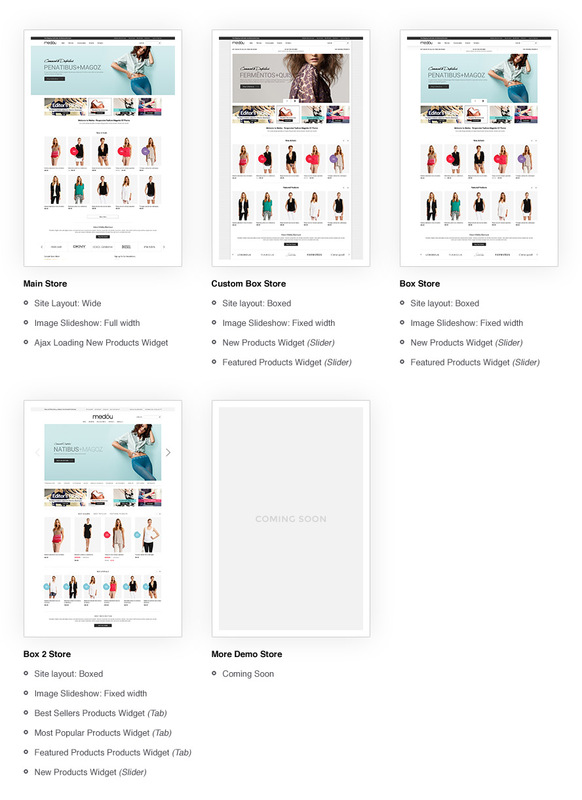 One thing would be really interesting and attractive when customers visit your store, that is the image slideshow with over 20+ transition effects. You can give the customer a lot of information advertising, promotions and the product images: Create image slideshow widget instance and display on any position, Embed to any pages, custom static blocks, Add up to 10 images per instance, Configure slideshow effect, auto sliding, thumbnail, text, navigation... at Admin Backend. 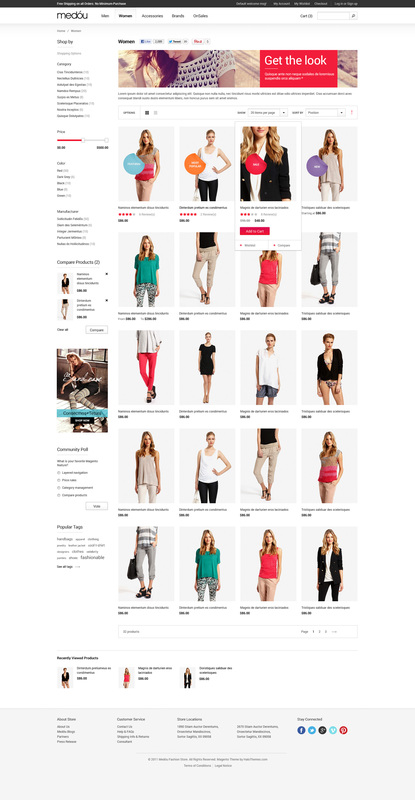 Besides using Magento's default menu, you can also use our expanded menu. 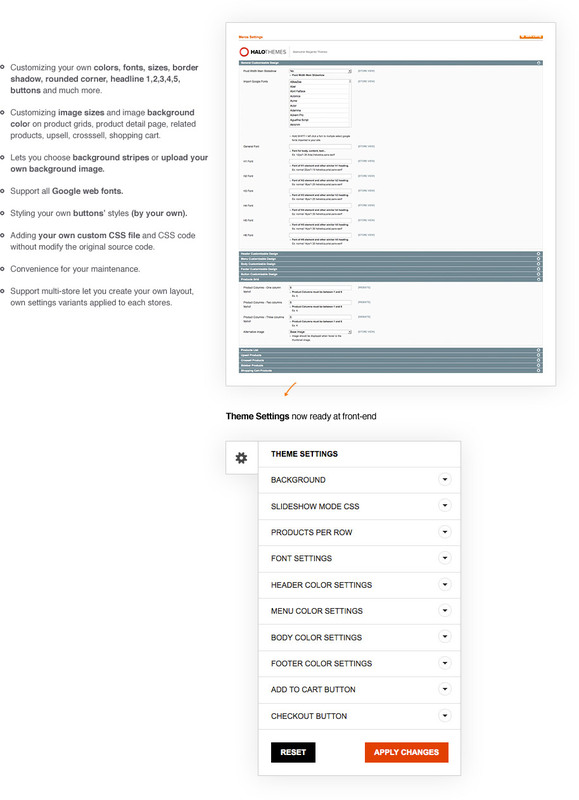 With HaloThemes Great Mega Menu - Multiple columns menu: you can easily added to your menu of the images, video, text input, and dynamic data. This makes the menu you become rich, eye-catching and so convenient. 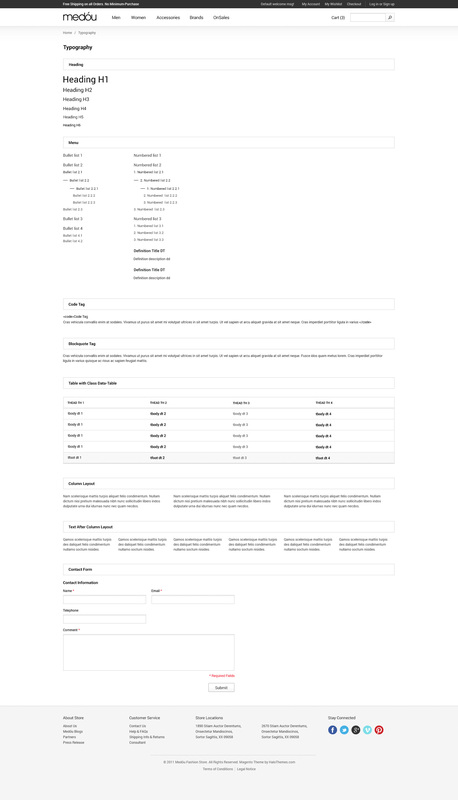 Add on, your menu can have multiple columns with the dropdowns and you can arrangement to suit the store structure. 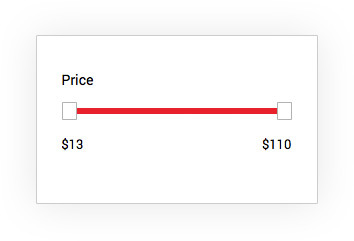 With built-in Ajax Add-to-Cart extension, select product to buy without leaving current page, instantly add product to basket. Increase user experience and sales. 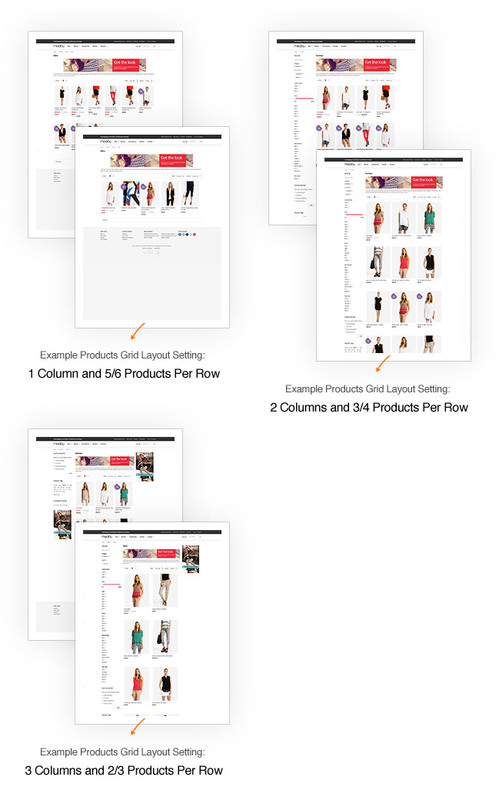 Custom Products Grid Layout: 1 column, 2 columns, 3 columns with 6, 4, 3 products per row by your own settings. Can be configurable in Admin Backend. 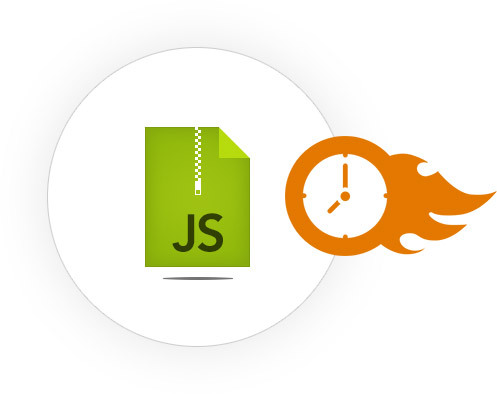 Well-designed and informative contents (managed in the back end) help your customers access what they want at the fastest. 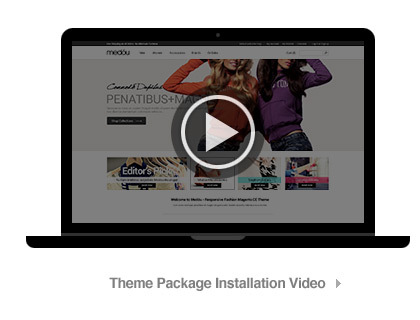 Watch instruction video for installing theme.